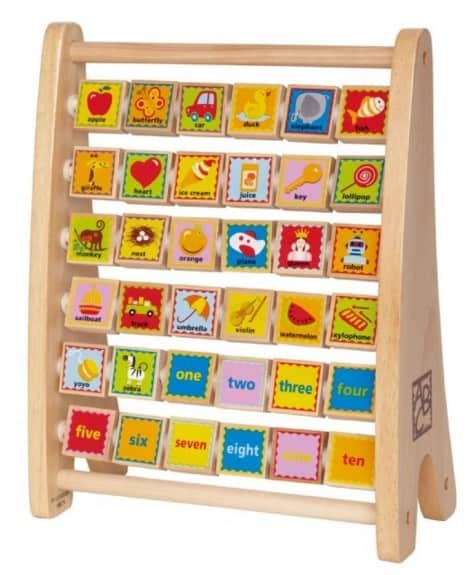 The Hape Alphabet Abacus is on sale for $16.35 at Amazon right now. That's 35% off the list price of $24.99! Materials include Baltic Birch, Maple and Rubberwood from FSC managed forests.